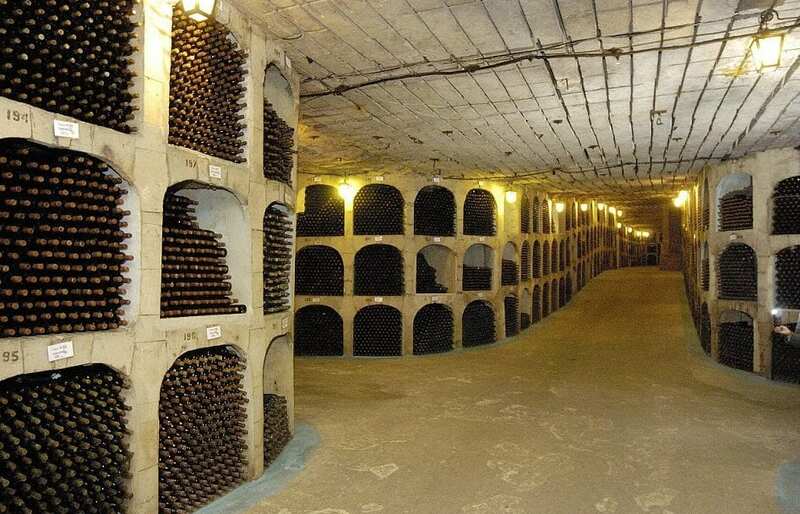 Moldova Holds A Wine Cellar So Big Its Made It Into The Guinness World Records. You may have dreamed of one day having your own wine cellar, if not made that into a reality already, but this wine cellar is going to leave you wanting more. 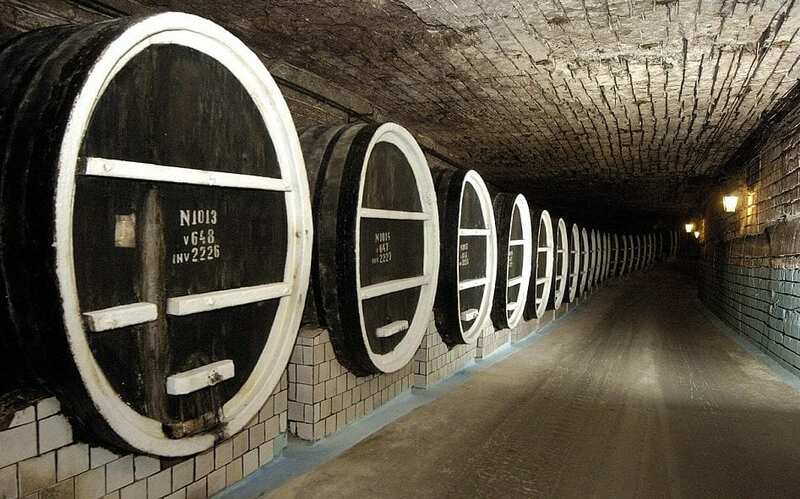 In fact, it is not so much a wine cellar as it a wine kingdom, and the Milesti Mici winery in Moldova has made it to the Guinness World Records. With a staggering 1.5 million bottles in its wine collection, and a cellar that stretches an impressive 150 miles, this winery is certainly a cut above the rest. The winery is so big that guests can explore the cellar on a bike, or even drive around it in a car. However, “only” 35 miles of the cellar is actually in use. Nevertheless, the owners of Milesti Mici winery felt that there should be “street names” placed to stop visitors from getting lost. Before becoming a village in its own right, the winery was formerly a limestone mine that was later converted to this impressive wine cellar in the 1960s. It became the perfect wine cellar for the neighboring vineyard when the mine closed because the limestone walls retain humidity and keep the temperature cool. Major wine fans will know that these are the ideal conditions for vintage red wine. In fact, the Milestii Mici is known for producing some sensational reds, which can cost hundreds of euros. While this winery produces some great wines, while also giving guests a chance to explore, Moldova is also the home to the Cricova winery which also features an extensive network of underground tunnels. 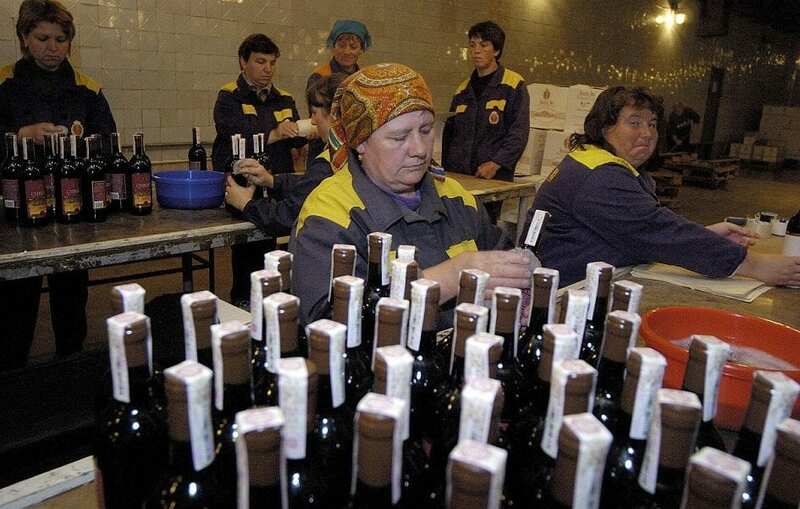 Moldova is a popular destination for wine and once produced nearly half of the wine made in the former Soviet Union. With its Black Sea climate, fertile ground, and low hills, Moldova is one of the best places in Europe to grow grapes.